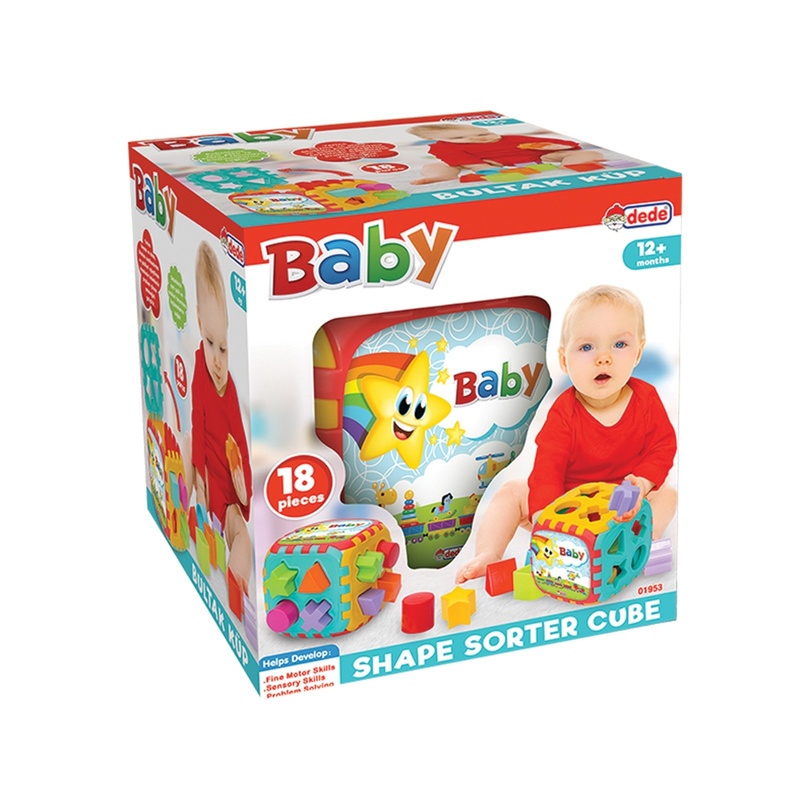 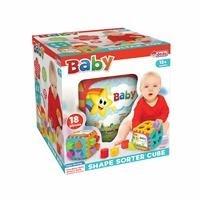 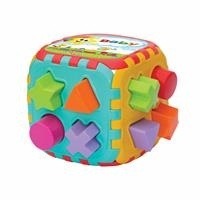 Fen Oyuncak Baby Puzzle Big Shape Sorter Cube, the best gift for the little ones! 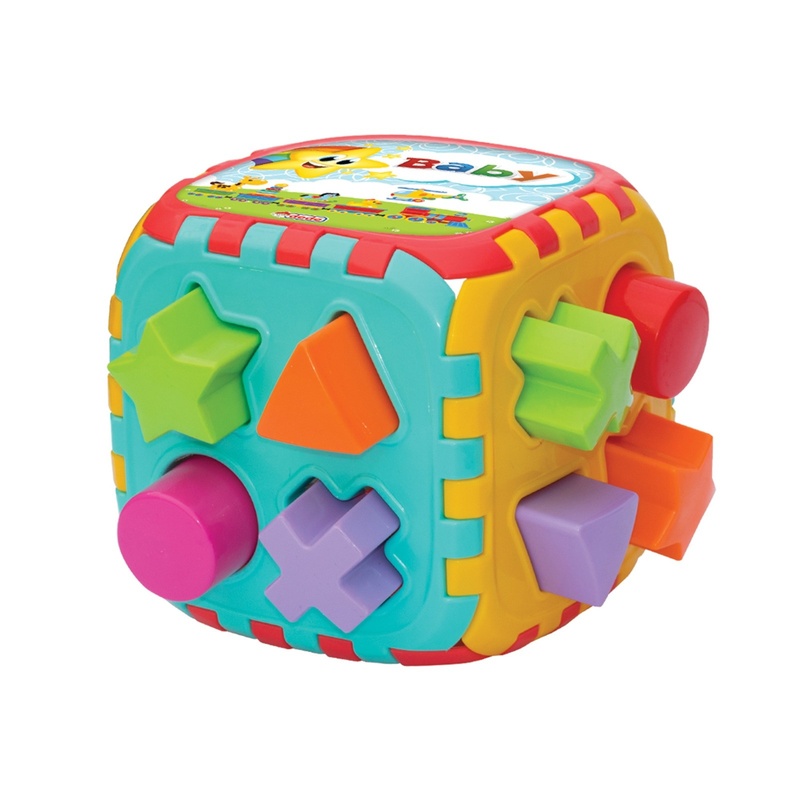 Your kids are having fun playing! 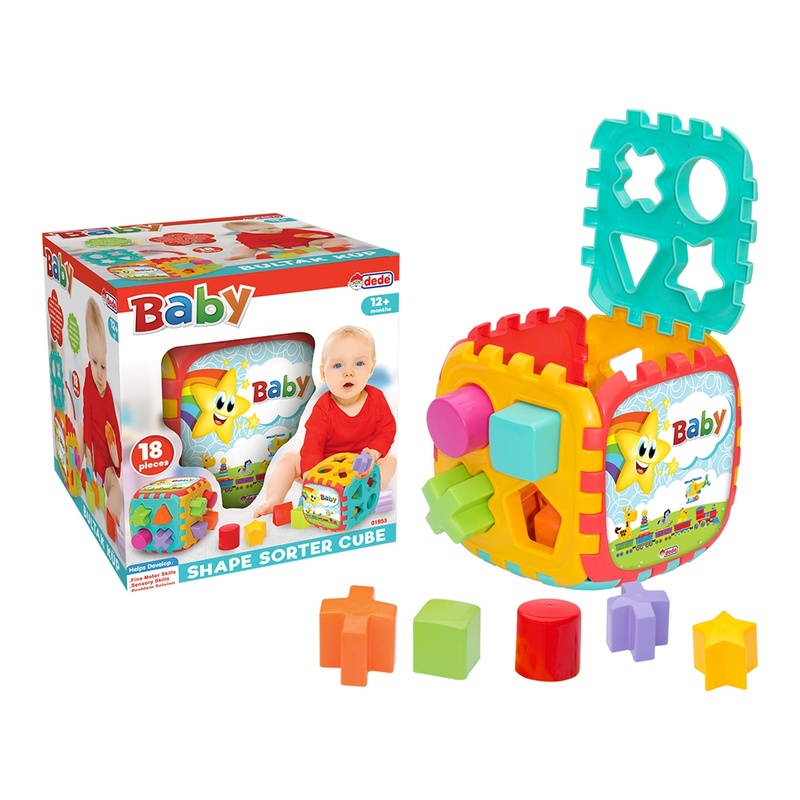 Babies' intelligence then the develops.